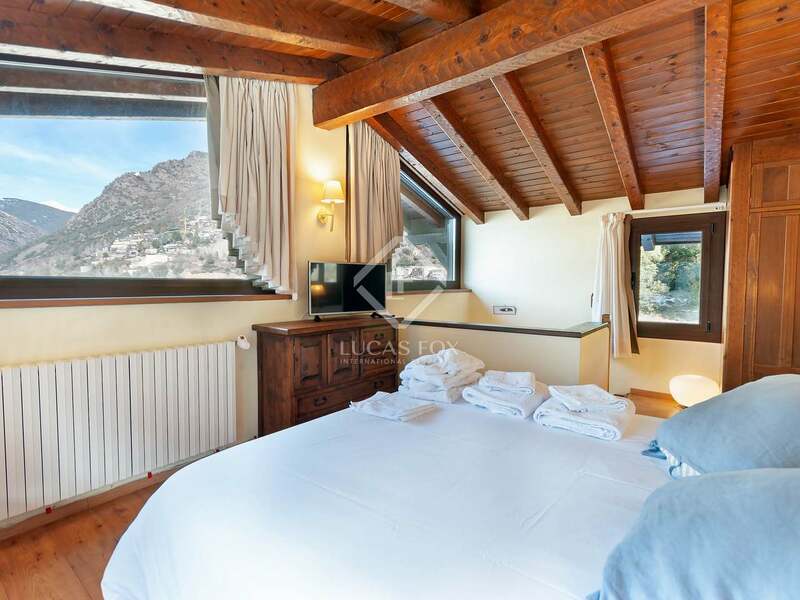 Fantastic rustic style terraced house with 3 bedrooms, a garden with a jacuzzi and parking for sale in a quiet area of Escaldes-Engordany. 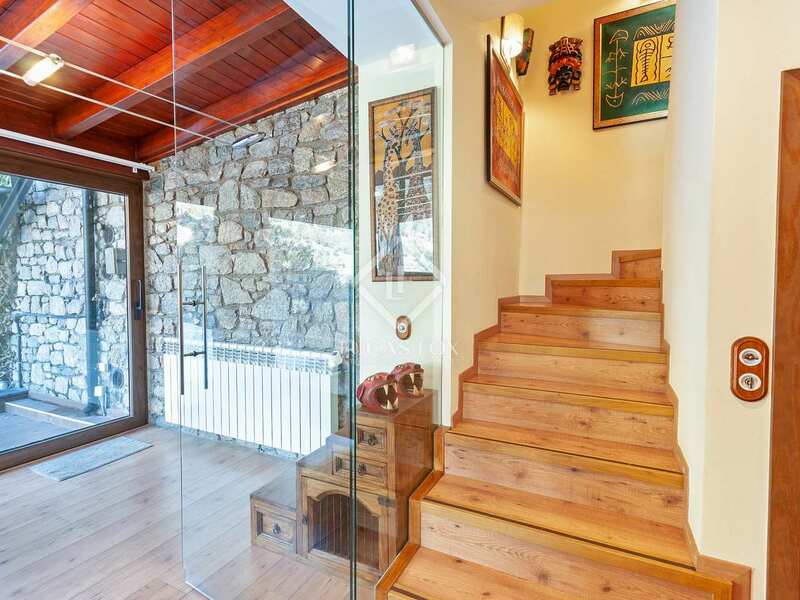 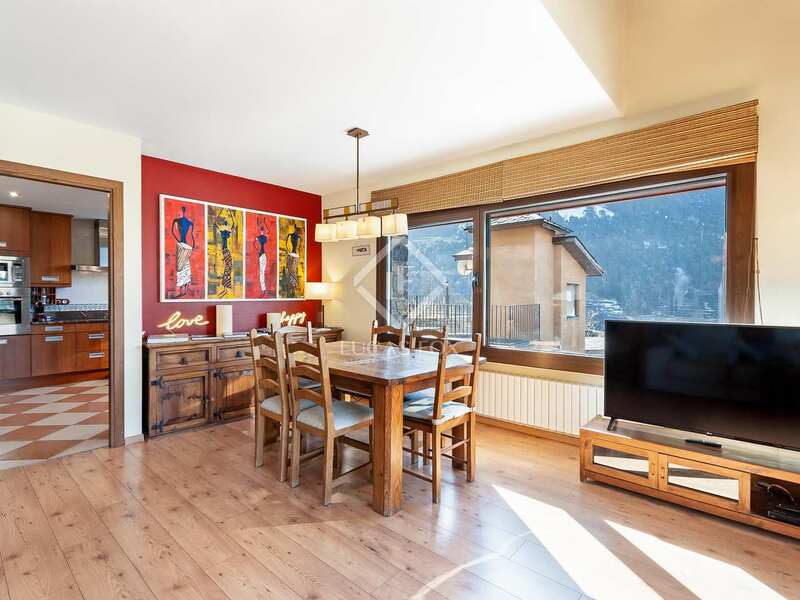 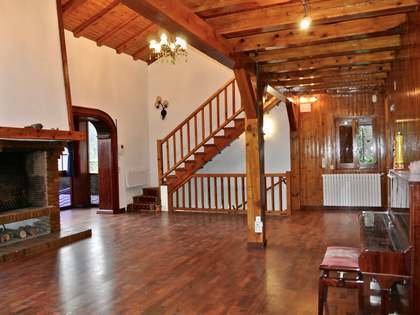 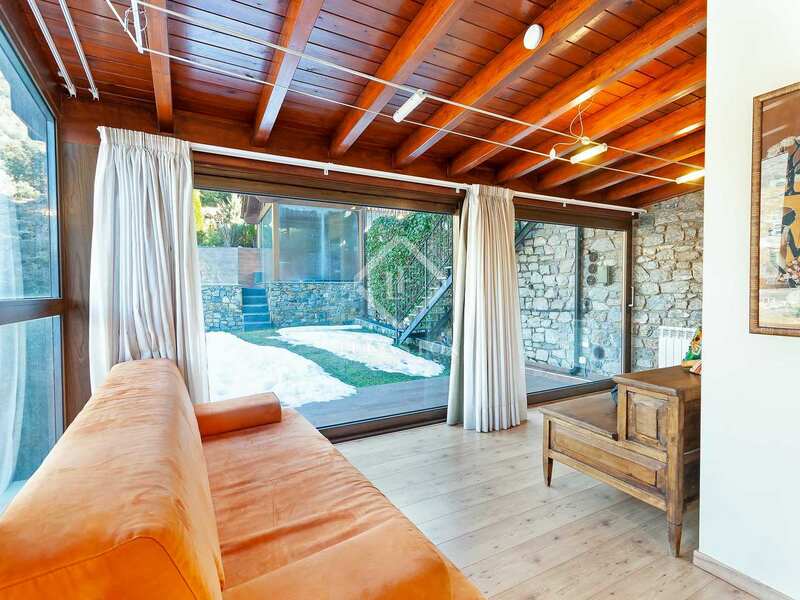 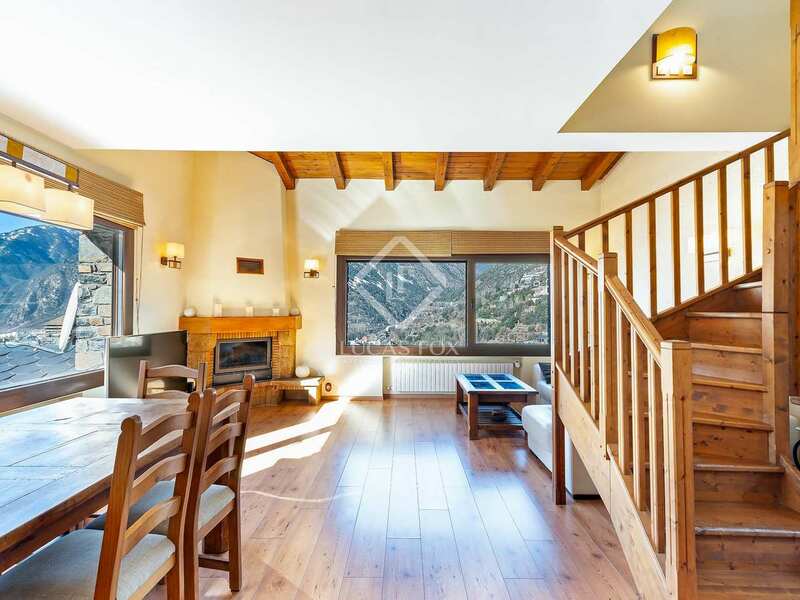 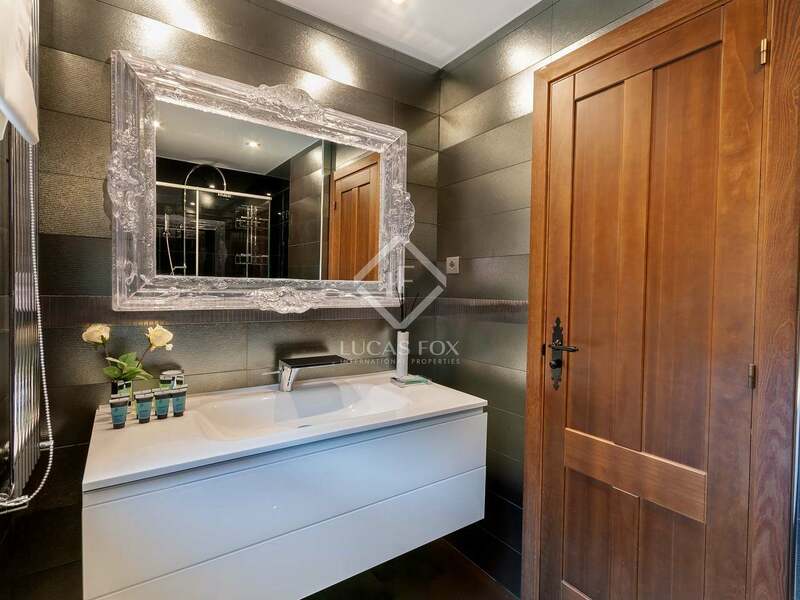 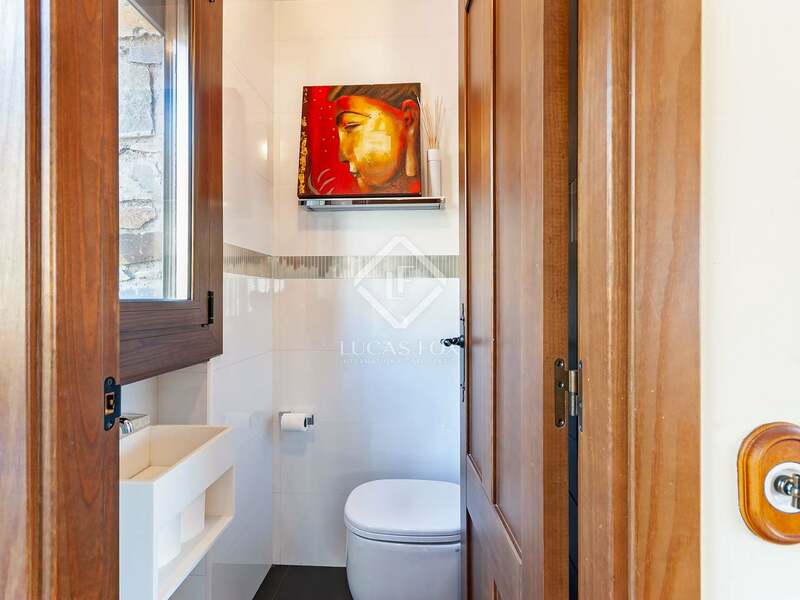 Magnificent rustic style terraced house located in the La Socalina residential area in Sa Calma, a quiet area within the parish of Escaldes-Engordany. 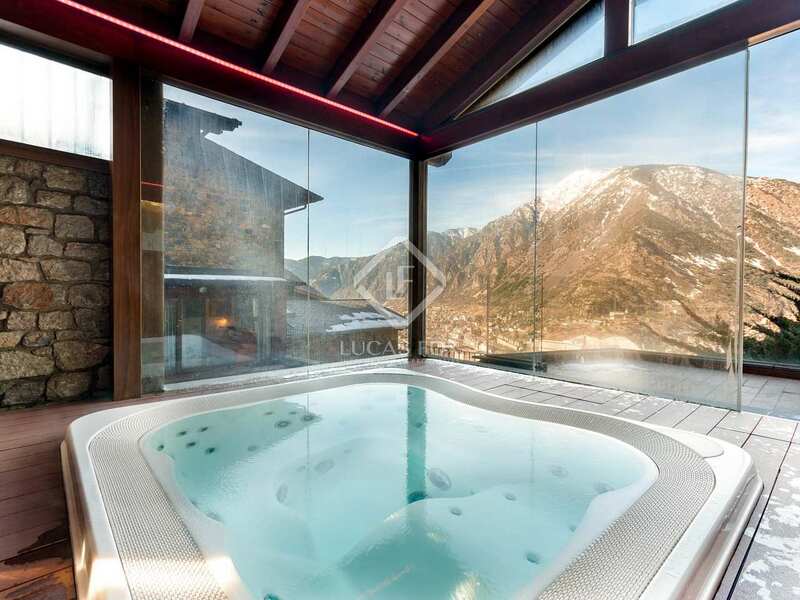 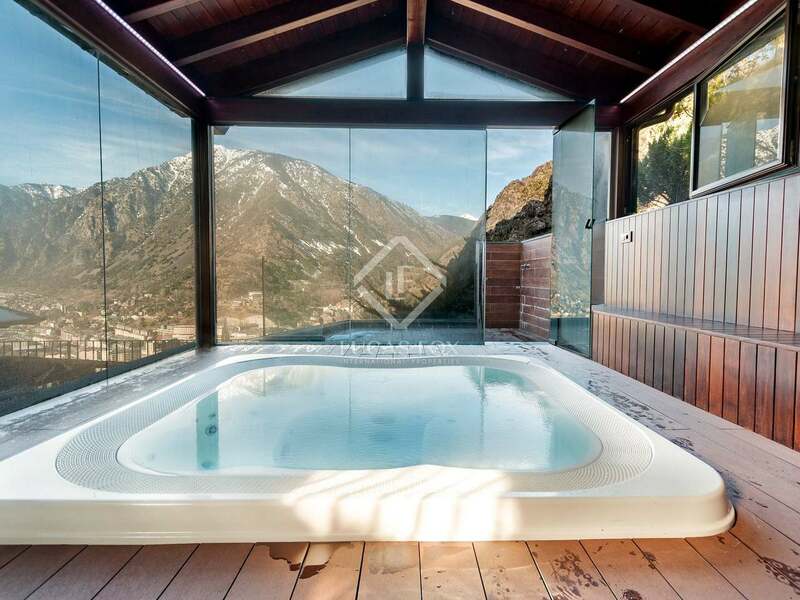 The house has a built area of 160 m² distributed over 3 floors and has a garden measuring 99 m², which includes a glass-covered space with a jacuzzi and stunning views of the valley. 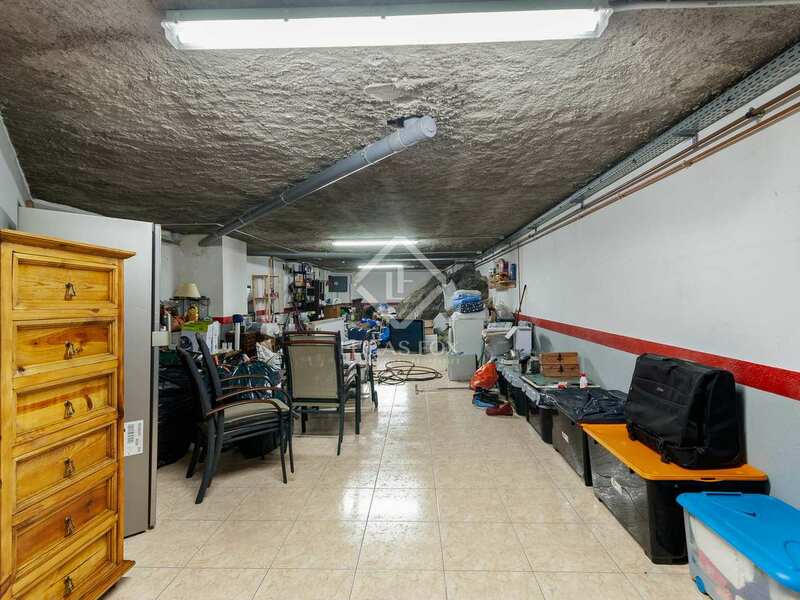 There is a 50 m² box parking area with capacity for 3 cars, as well as another additional parking space outside the box. 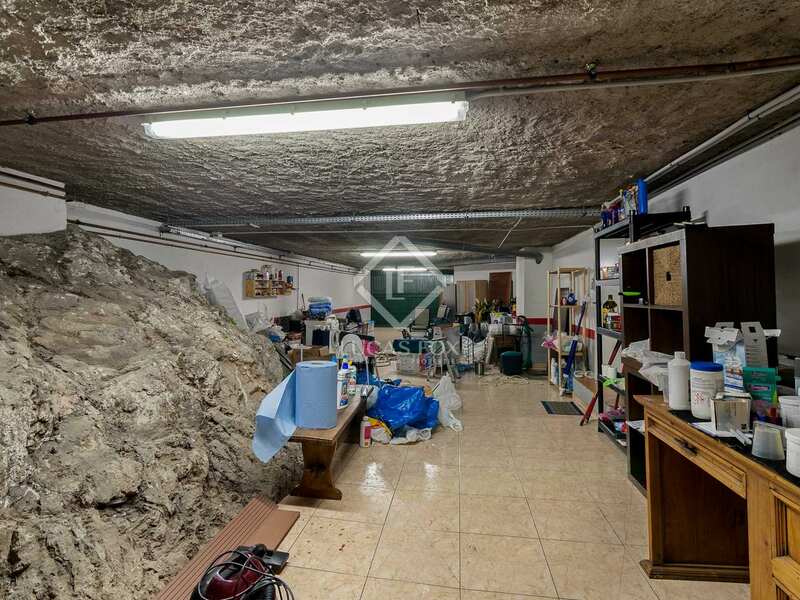 The ground floor has a multipurpose space which could be used for storage or as a cellar. 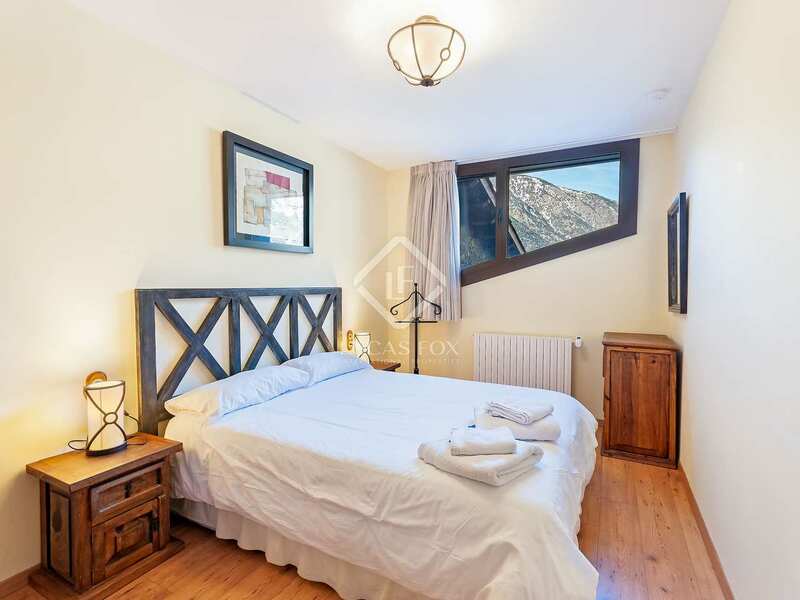 There is also a bright double bedroom, another very spacious bedroom with large windows and access to the garden, a bathroom with a shower and a laundry room. 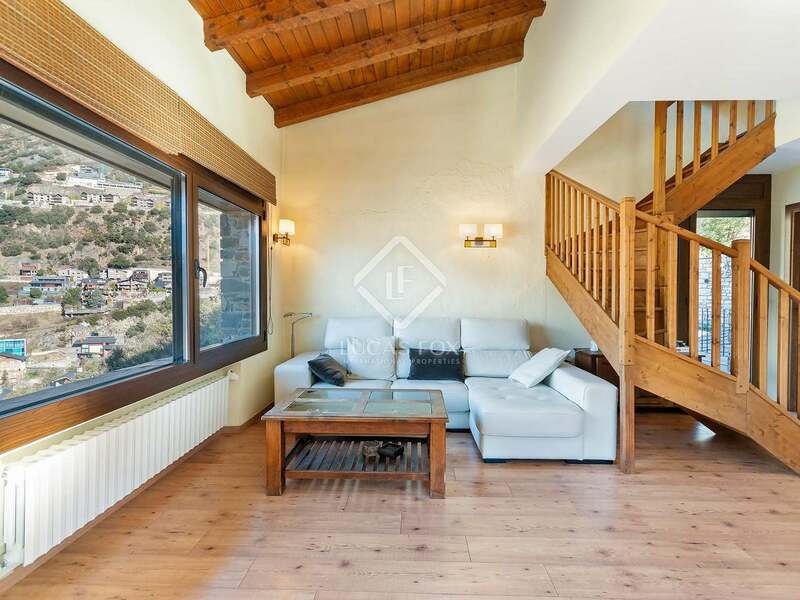 The first floor consists of a living-dining room with large windows facing the valley, a fully equipped kitchen, a toilet and stairs to the garden. 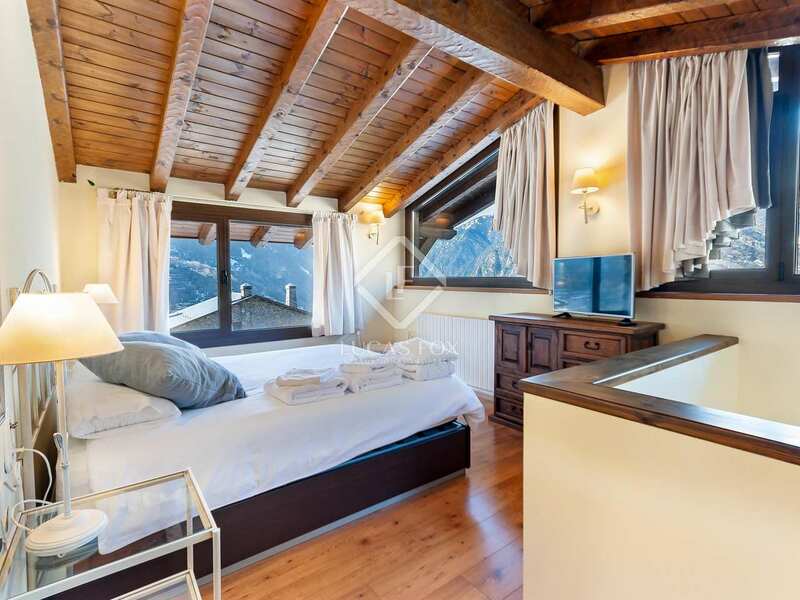 On the upper floor we find a spacious and bright bedroom suite with en-suite bathroom. 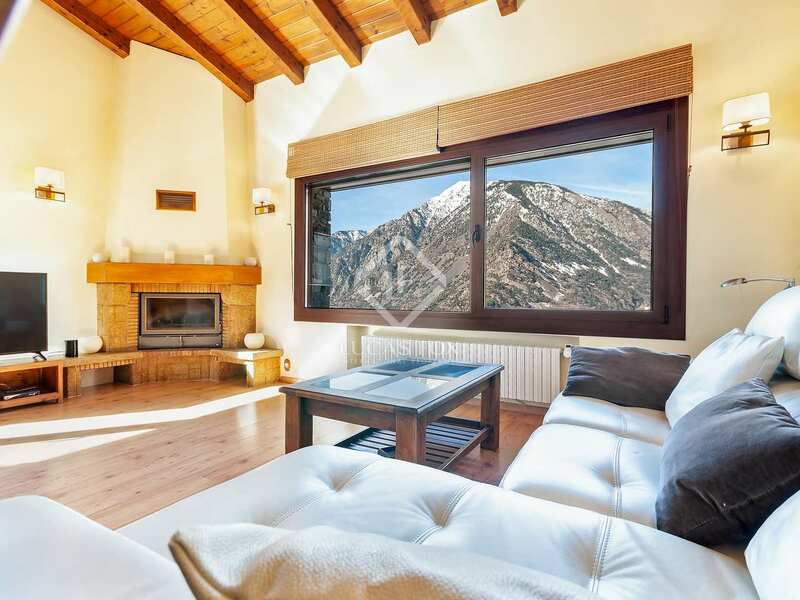 An excellent opportunity for those seeking a peaceful home by the mountains, perfect as a first or second residence. 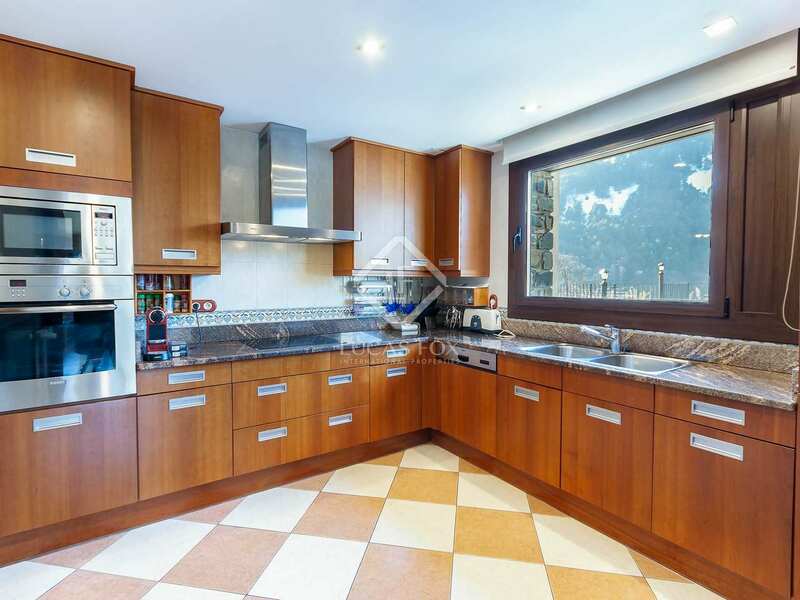 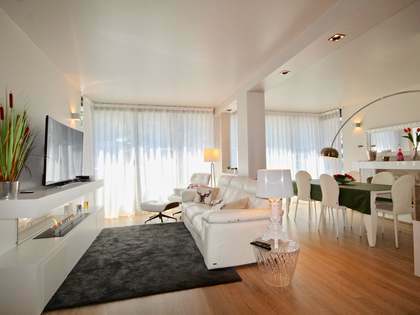 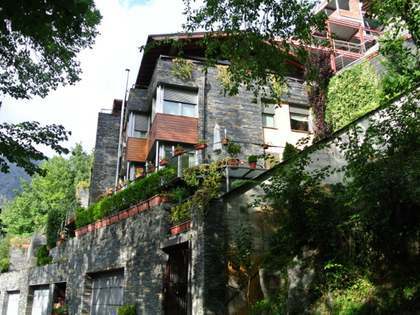 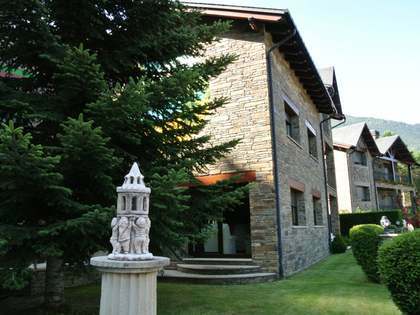 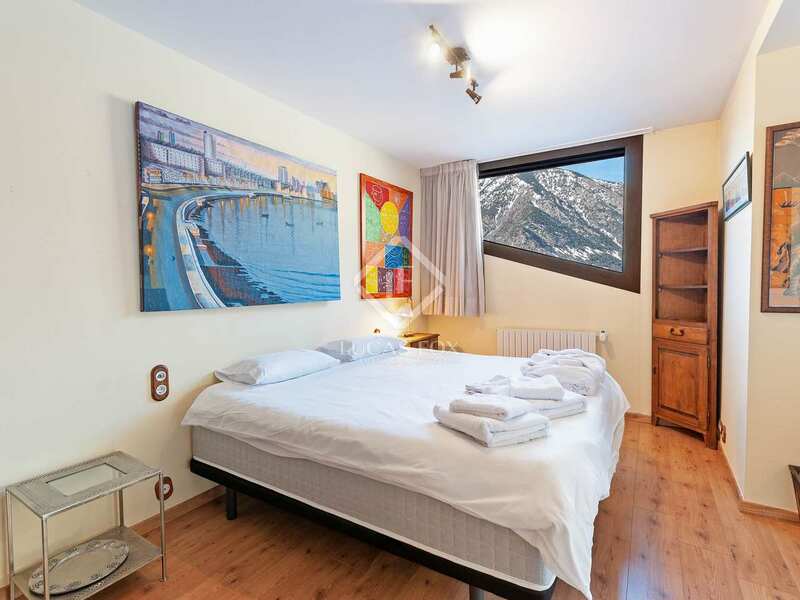 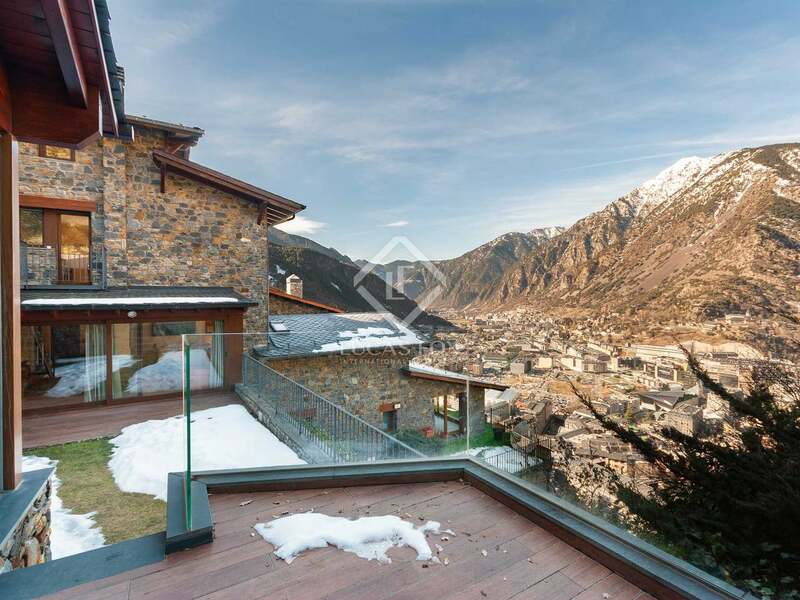 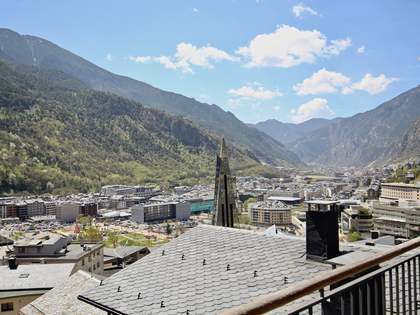 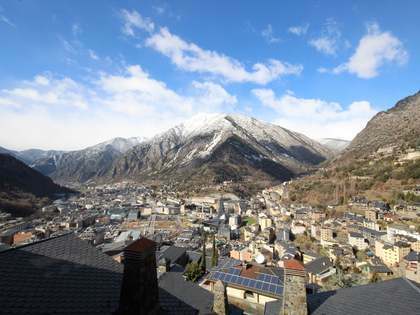 Property located in the residential area of La Socalina, in the prestigious and quiet area Sa Calma, Escaldes-Engordany. 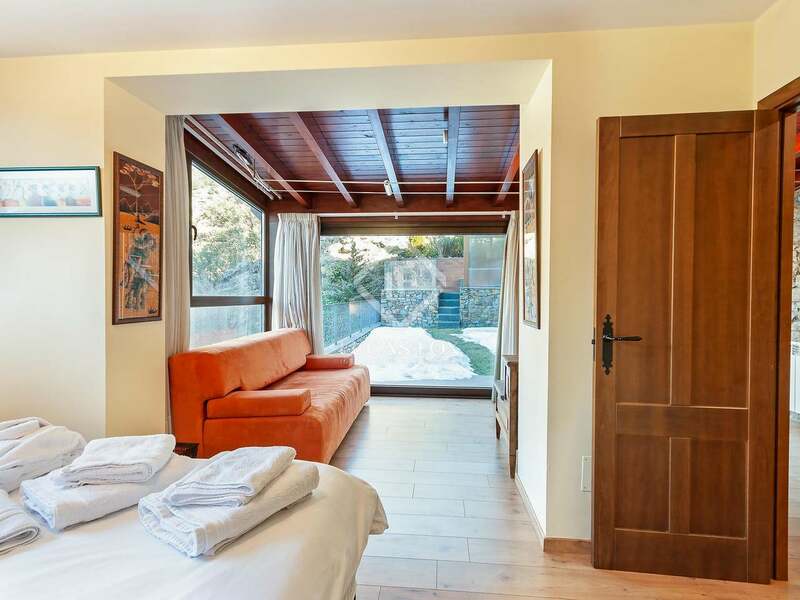 It is very close to all services such as restaurants, supermarkets, shops, hospitals, thermo-leisure centers, among others.